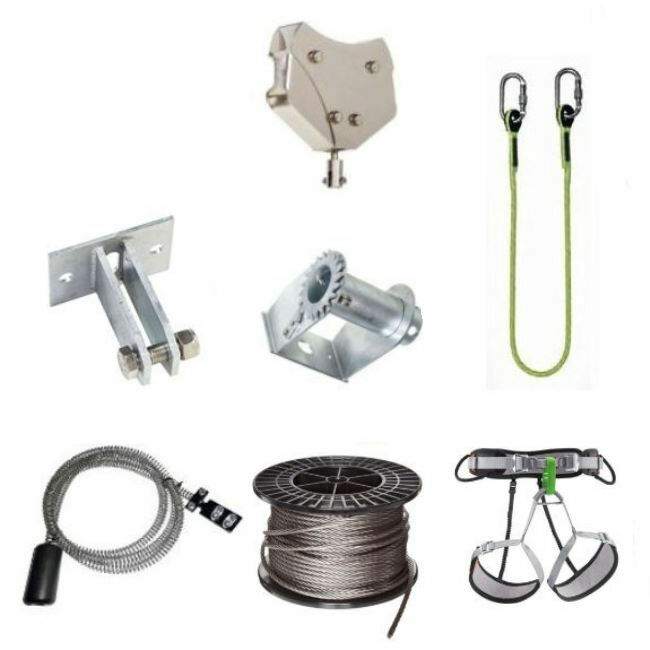 As part of our top of the range support to support zip wire kits, we have this 10mm Platinum (complete with brackets) zip wire kit. 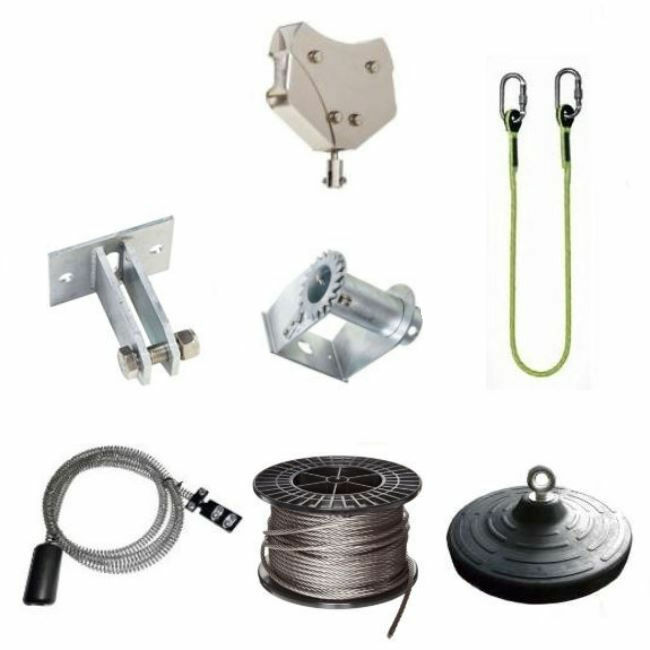 Simple to install and available in various lengths, this Platinum 10mm zip wire kit comes with the choice of either a seat harness or rubber seat. 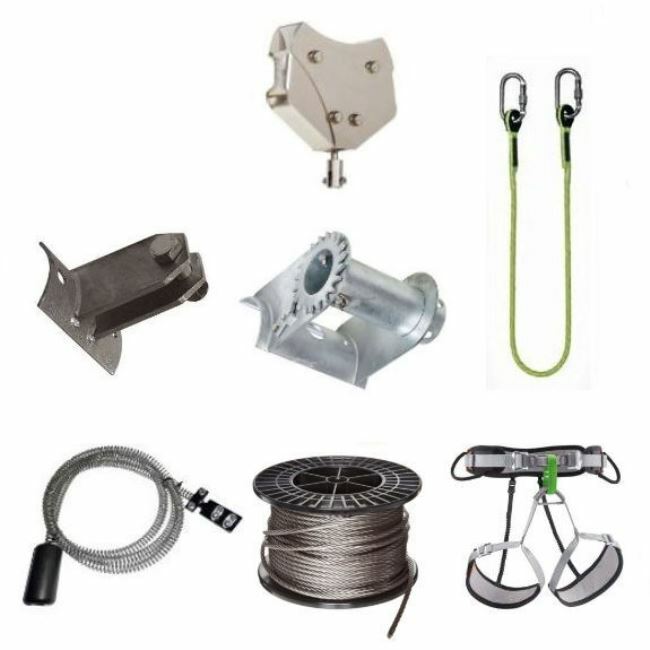 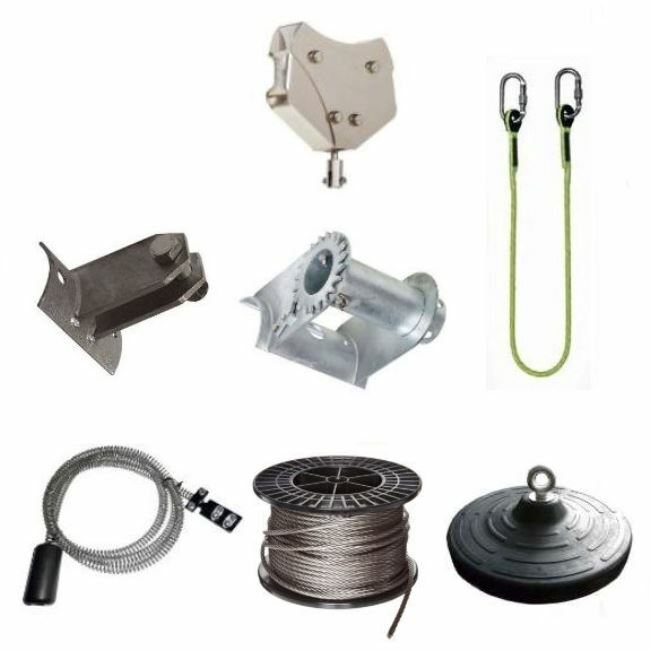 This kit will give you a fantastic garden zip wire that has a great enclosed trolley (one that stays on the wire permanently) making it easier for younger children to operate. 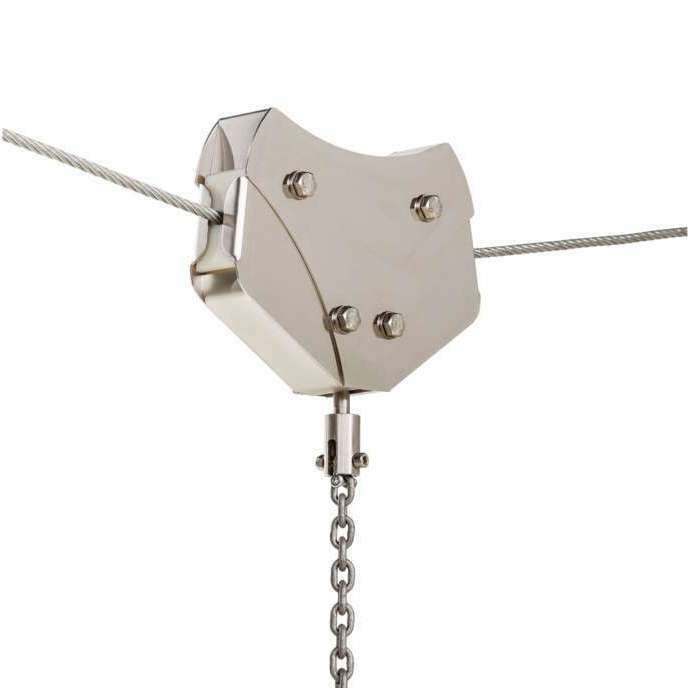 It is a smooth running trolley and something everyone can enjoy and have hours of fun filled excitement.